THIS STUNNING PICTURE from the early 1900s, a disgraceful scene clearly showing the shame felt by homeless men, is in an exhibition at the Geffrye in Hackney next month. The museum says that “tens of thousands made their homes in lodgings and lodging houses, renting a room – or often just a bed – by the week or the night in a building shared with strangers”. Homes of the Homeless picks up in the 1840s, showing how as the century wore on “the problems of accommodating London’s poor became more acute”. Rundown buildings were demolished to make way for the railways, pushing the needy into ever-worsening conditions. Rents soared. Fast forward to today and rents are soaring: London has allowed the housing problem to run into the 21st century. The latest disgraceful scenario comes also from London, by the Thames, not far from Hackney. A developer who paid £34 million for a riverside site for 165 flats is arguing about paying planning gain, a kind of official bribe that asks developers to cough up for a public-benefit scheme. (The concept has gone through several name changes.) Christian Candy hired a starchitect to design Sugar Quay, which is one of London’s last undeveloped waterfront sites. The City of London offered planning permission if he donated £15 million towards affordable homes. Candy offered half. He told the city corporation that £15 million would make his scheme unviable: he could afford £7.5 million. Only a few years ago a flat complex in Hyde Park was expected to achieve sales for Candy and his co-developer brother of a total of £1 billion. A few years ago a Ukrainian paid a world record £136.4 million for a duplex at the Candys’ Hyde Park One. Yes, almost £140 million for a flat. 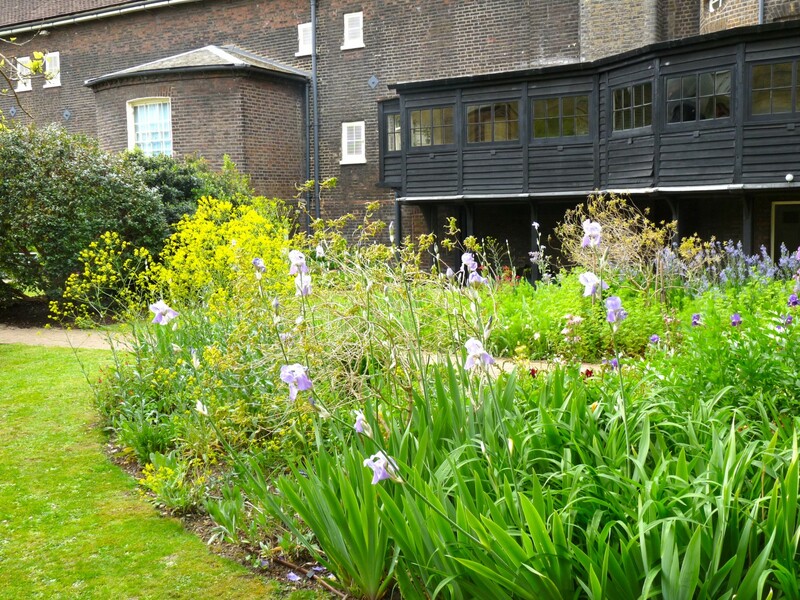 * Homes of the Homeless, Geffrye Museum of the Home, 136 Kingsland Road E2 8EA (020 7739 9893), Tuesday 24 March 2015–Sunday 12 July 2015 (£5/£3 concs). Disability access is good at this top venue. Press previous link for details. * Related events: a walk to explore the hidden history of the homeless in Whitechapel, meet Whitechapel Station, Sat 25 Apr 2015, 2pm-3.30pm, £16, £13 concessions (includes free exhibition ticket); lunchtime talks on homelessness past and present, Fridays 17 Apr 2015 and 15 May, 1pm, free; Journey Home: a look at homelessness today, Sat 9 May, 2-3.30pm, free; exhibition talk: a curator outlines highlights of the exhibition, also Sat 9 May 2015, 3.30pm, free with ex. ticket. * Backstory: Geffrye offers Hackney a new plan; Pub saved in revamp of revamp.